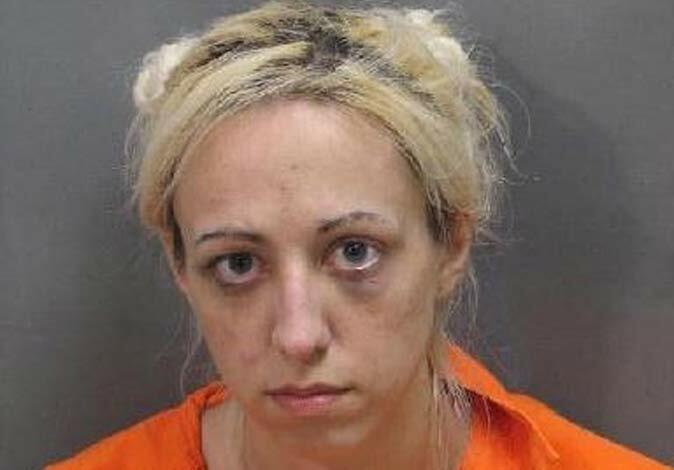 The City of Gonzales Police Department is requesting the public’s assistance in finding Erika Joseph. Joseph is wanted in connection with two different bench warrants issued relative to charges ranging from seven counts of possession of stolen property, one count of contributing to the delinquency of a juvenile and one count of entering or remaining where forbidden. 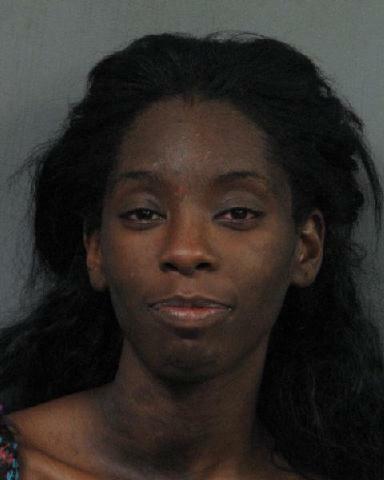 Erika Joseph’s last known address was 4511 Evangeline St. in Baton Rouge. Anyone with information on Joseph’s whereabouts is requested to contact the City of Gonzales Police Department at 225-647-9572 or Crime Stoppers by calling 225-344-7867 (STOP). The City of Gonzales Police Department is requesting the public’s assistance in identifying three males suspected of using a stolen credit card in the Gonzales area. On July 10, 2015, the pictured three males used a stolen credit card at the Tanger Shell Superstop and at the Reebok store in Tanger Mall, both off of Hwy. 30. The individual listed as Suspect One is the person who was in possession of the stolen credit card, which was stolen earlier that same day in Baton Rouge. Suspect One also has a large tattoo of the word “GOON” or “GOOR” on his right arm. He was also driving the pictured white GMC Yukon. Anyone with information on the suspects’ identities is requested to contact the City of Gonzales Police Department at 225-647-9572 or Crime Stoppers by calling 225-344-7867 (STOP). The City of Gonzales Police Department is requesting the public’s assistance in locating Constance Nicole Comstock, 31 years of age, last known address 16392 Keystone Blvd. Prairieville, La. Arrest warrants for five counts of bank fraud, five counts of identity theft, and one count of theft have been issued by the City of Gonzales Police Department. The charges stem from five separate incidents where Comstock used a family member’s identity to gain access to their bank account and withdrew $1,915.00. Anyone with knowledge of Constance Comstock’s whereabouts is asked to contact The Gonzales Police Department at 225-647-9572 or use our Anonymous Tips tab on our new website, www.gonzalespd.org. The City of Gonzales Police Department wishes to announce that as a result of the press release on July 21, 2015, the suspect from the two Walmart shoplifting incidents has been identified as 37 year-old Tobe Bergeron of Gray, Louisiana. Arrest warrants have been issued for his arrest on charges of theft of goods. Anyone with information pertaining to Tobe Bergeron’s whereabouts are asked to call the City of Gonzales Police Department at 225.647.9572 or Crime Stoppers at 334.7867. The City of Gonzales Police Department is asking for the public’s help in locating Jimmie Collins Jr., 50 years of age. Collins is wanted on (6) different bench warrants for failure to appear, dating back to 2009 referencing criminal charges stemming from (3) separate theft charges – theft of a motor vehicle charge, avoiding an intersection, and driving without headlights. 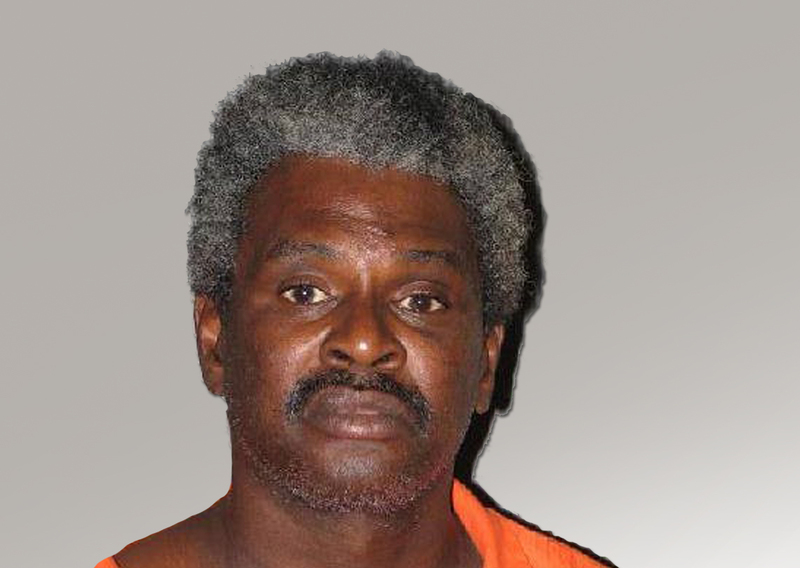 Collins has a long criminal history, and his last known address was 108 E Railroad Street in Gonzales. 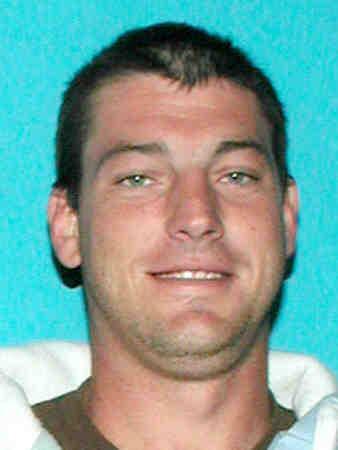 Collins is suspected to be staying in the Baton Rouge area but is still believed to have ties to the Ascension Parish area. Anyone with information as to the whereabouts of Jimmie Collins Jr., is asked to contact the City of Gonzales Police Department by calling 225.647.9535.